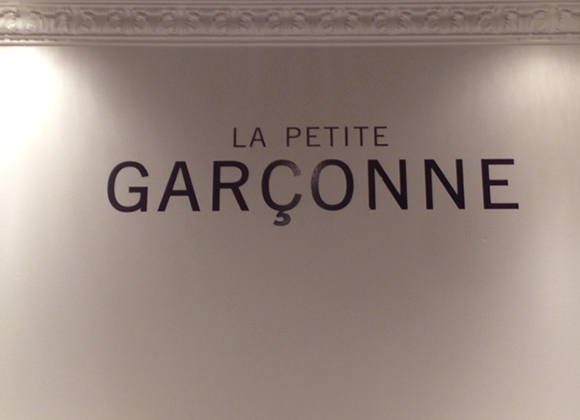 Boutique 1861 has found her older, more sophisticated sister and she's called La Petite Garconne. There was a great curated showcase of local talent this past weekend, where you were able to buy Christmas and Chanukah gifts for yourself, friends and family. 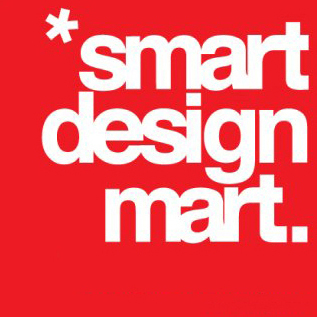 Marche Smart Design Mart offered up a smogasbord of artist and designer goods for sale. From household furniture to beauty products, clothes, knicknacks, art and food, people shopped to the beat of their favorite music and a live art installation. Woody Allen once said, "Those who can't, teach". 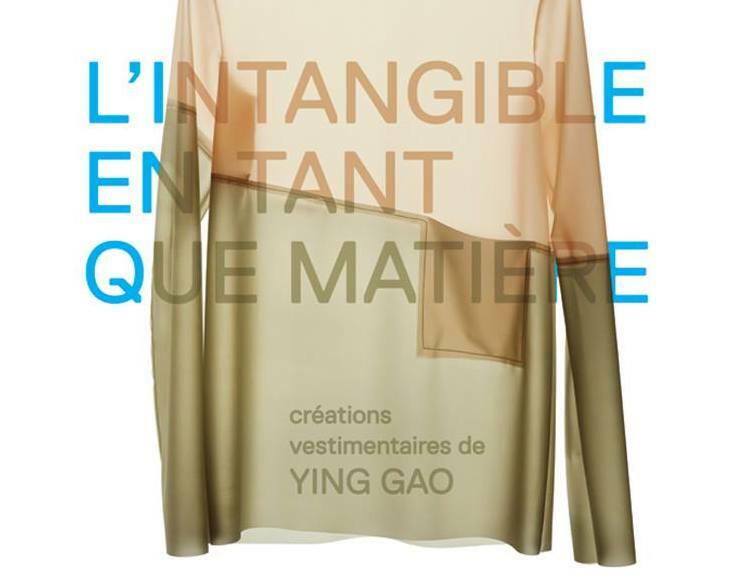 I'm not sure that Ying Gao, a distinguished professor from UQAM's Ecole superiure de mode and a groundbreaking fashion designer would agree.